The Invisible Man 1933 Ultimate Guide Hardback is the stunning flagship edition of this title, and comes signed by both authors! 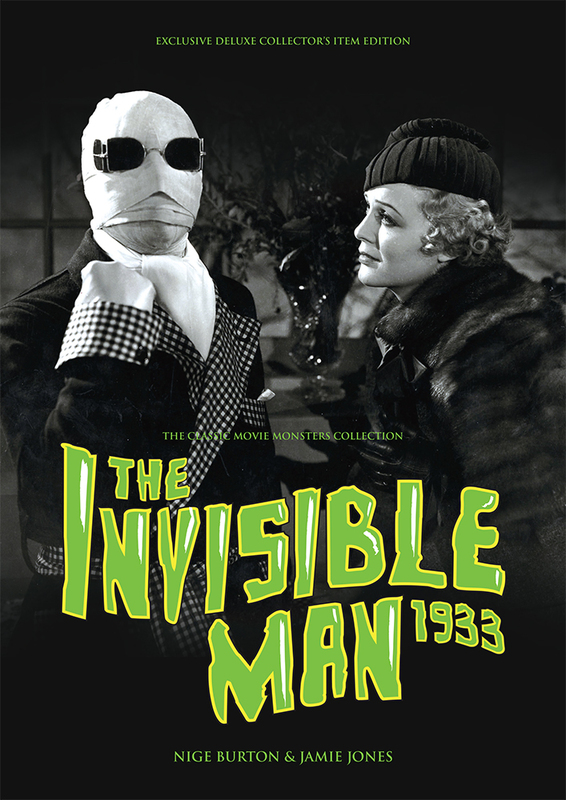 There’s a new guest at The Lion’s Head, and he wants to be left alone with his lab equipment… our beautiful full-colour hardback celebration of 1933’s The Invisible Man will take you right back to the mystery and drama of this classic movie. The Invisible Man hardback guide will bring back plenty of memories of this cinematic milestone. 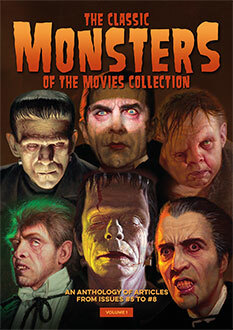 It’s packed with stills, posters and information, with biographies telling the stories of the talented cast and crew. There’s also plenty of trivia about what went on behind the scenes, making this Invisible Man hardback guide the perfect complement to a viewing of the film itself. This limited edition deluxe hardback copy is numbered and signed by the authors – one of only 100 available worldwide – and comes with a certificate of authenticity. It’s the ultimate collector’s edition of this title.